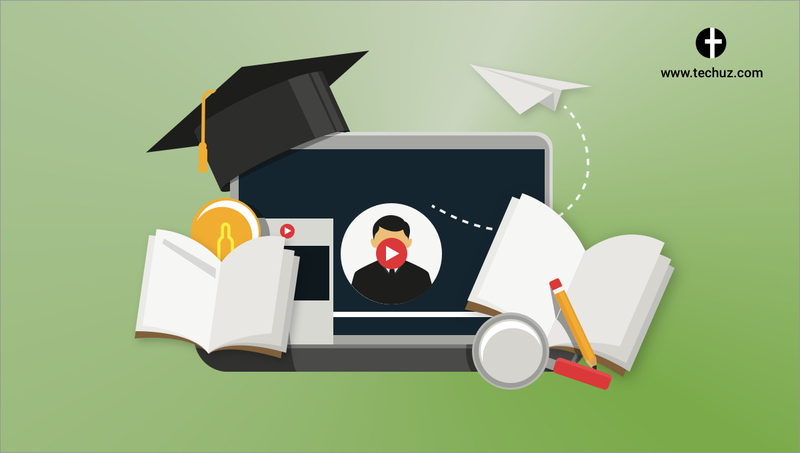 What is a Full Stack Developer and Why Everyone Wants to Hire One? Full Stack Developer is a prestigious title these days. And those holding it are enjoying a star treatment – from startups overwhelmed to welcome them in the team to recruiters hunting their LinkedIn profile like paparazzi and of course, earning a lofty remuneration. 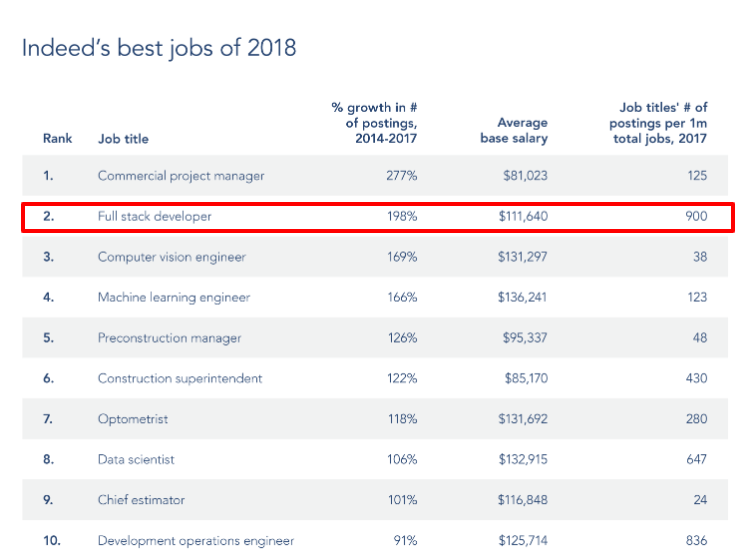 In fact, a report by indeed.com shows that full stack developer is among the elite job title in terms of salary and growth opportunity. Certainly, being a full stack developer in this overheated development realm is a shiny tag to have. What the Heck is “Full Stack Developer”? In software and web development, there are front-end developers who develop the client-side application, a few backend developers who built the server-side application and those developers who are capable of working on both sides. These developers employ their skills at different stages of the project – from developing an app that runs in the user’s browser to building business logic at the server side and can even manage the database. These developers are known as full stack developers. The term “full stack” refers to a collection of varied stacks, where stacks are the collection of different technologies required to develop a project. Thus, the one who can work on different stacks as per the requirement of the project is called a full stack developer. The technologies included in the stack can be diverse. It takes into account many factors such as project needs, budget, scale, time, complexity and more. As a full stack developer, one must have sound knowledge of different programming languages, frameworks and databases. Here are different technologies and skills. 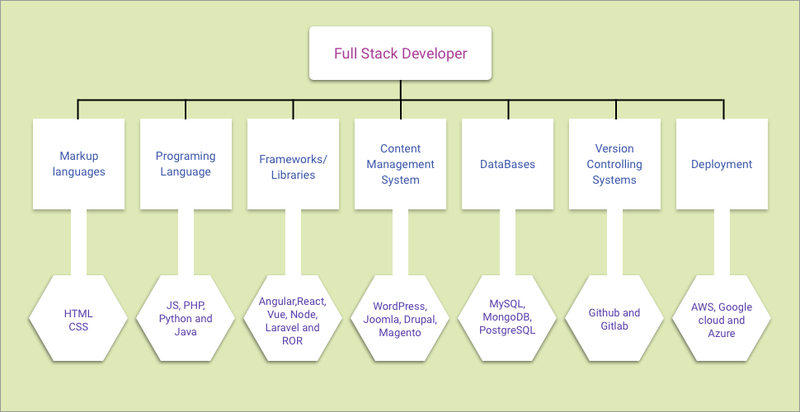 A full stack developer is desired to have at least one or two from each. 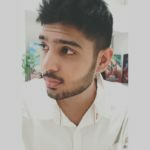 Why Everyone is Looking for Full Stack Developers? Whether it be a startup or an established multinational behemoth, developers who can build an application from the scratch and resolve the issues at different stages are worth in gold. The following discusses the same. The journey of a startup from bootstrap to an established lucrative brand is not simple. There are enormous struggles that entrepreneurs face climbing uphill. And one of them is lack of fund. This makes it imperative for the owners to utilize the available funds judiciously. As a result, startups cannot afford to have a developer with single expertise; they prefer someone with varied skills, someone who has the ability to tackle and solve more than one problem, a generalist – a full stack developer. Specialists might be unparalleled in their single domain but for many startups running short of funds, they might work as just one trick pony. 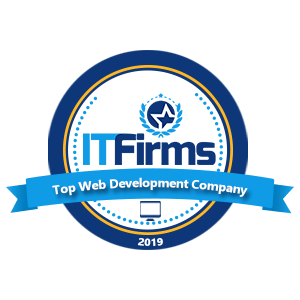 Even some startups outsourcing the development to control operational expenses look for a web development company that has full stack developers in their team. This ensures that the developers working on the project have a better understanding of the whole project and can address any issue effectively when needed. In one of the articles by Times of India, Subhendu Panigrahi, co-founder, Venturesity explains that Full stack developers find more relevance in end-to-end product development startups or companies with smaller teams. “Since they have knowledge and experience in front-end and back-end coding, their insights help enterprise more”, he further says. 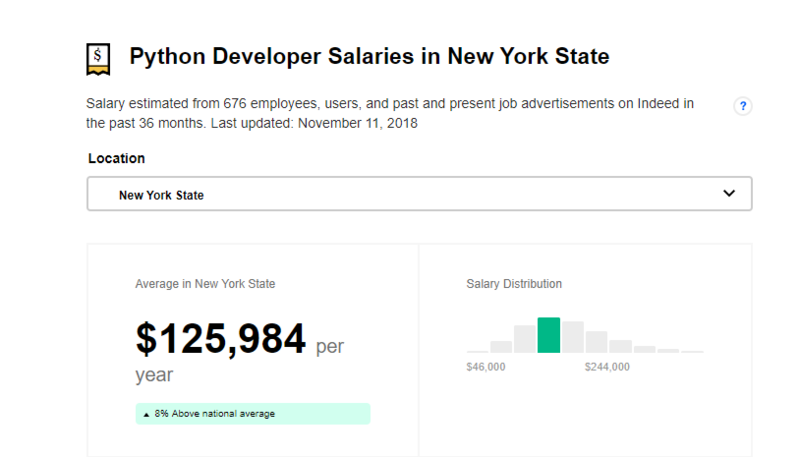 Albeit funds may not be a major issue for the market juggernauts such as Google, Amazon, Facebook, IBM, Uber, SpaceX or Apple, they tend to admire and hire the full stack developers. “Google hires almost exclusively “full stack” engineers. This means that the multinational behemoths not only need specialists for the projects but also developers who can understand and develop the project holistically. These are few of the concrete reasons on why the full stack developers are in such a high demand. But this raises the question of whether the demand of specialist developers is diminishing? 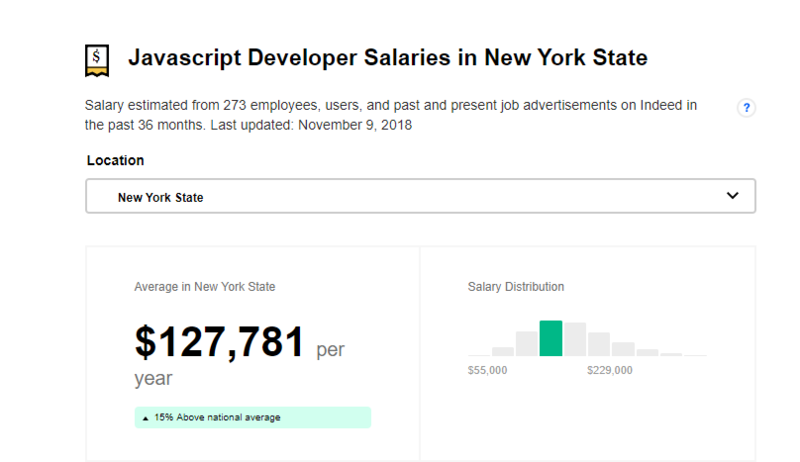 It may seem that full stack developers are taking over the web development scene and someday they may take over the specialists too. However, one thing that’s worth mentioning is that although full stack developers are comfortable working on both the ends, they are not the masters of both the domain. In fact, in an industry where every day new frameworks are introduced and technologies are updated, it impossible to master everything. For this reason still, the specialists are needed to carry on the detailed tasks of the project. 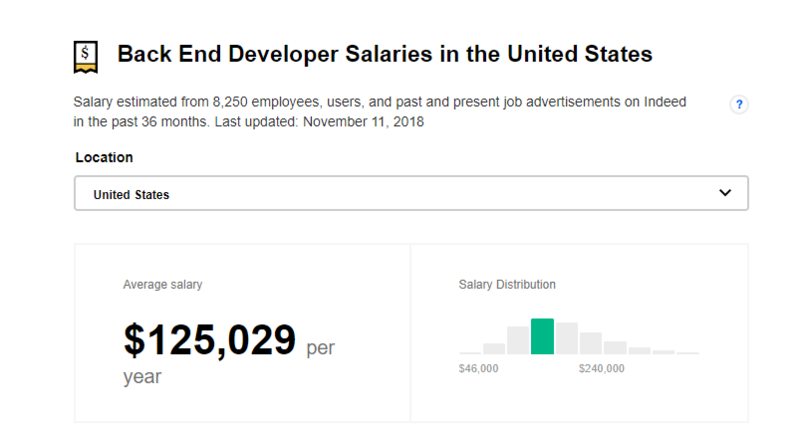 According to the indeed.com, the average annual salary for full stack developers in the United States is $111,644. 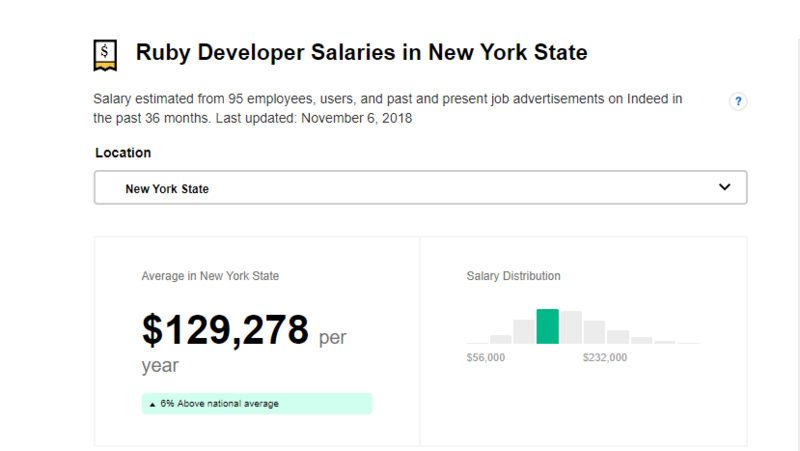 While that of front-end developers averages fairly at $108,218 and that of backend developers is even higher – $125,029. The idiom “Jack of all trade” used for someone who is good at multiple skills resonates very well with the web development industry. A developer with a diversified skill set who can adapt to the project needs is considered more valuable for the project or company. 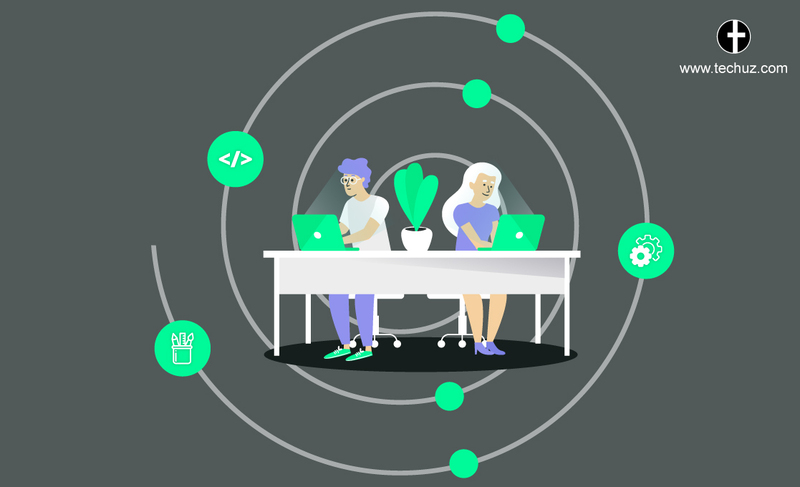 And as we are gradually moving to a software dependent world, full stack developers who can handle the projects holistically will have a significant importance in the web development industry. Hope you enjoyed reading it. We are Techuz, a web development company with a team of skilled developers. Feel free to contact us to know how our full stack developers can do wonders for your project.